Samsung Electronics announced that it will write off its own stock worth 4.9 trillion won ($4.4 billion). Samsung Electronics announced to the stock exchange that the cancellation of the stock includes 450 million shares of common stock and 81 million preferred shares. Samsung Electronics has earlier indicated that it plans to write off the remaining treasury shares this year to increase shareholder value. Samsung Electronics' share price changed little in early trading today. In the EU countries, repurchasing stocks or canceling stocks is a way of returning shareholders. Repurchase and cancellation will lead to a decline in the number of listed stocks. The relationship between supply and demand will lead to an increase in stock prices, and the wealth of existing shareholders will naturally increase. 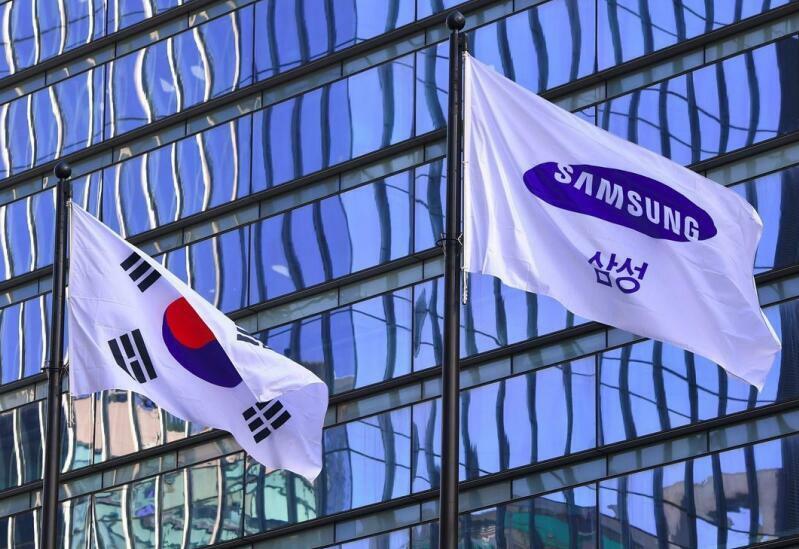 According to Korean media reports, Samsung Electronics may reduce its 10% of executives next week. In addition, Samsung's stock has not been optimistic about the recent period. The world's top asset management companies have cleared Samsung's shareholding, but are still optimistic about the semiconductor industry, but only switch to TSMC's stock. Dave Dudding, fund manager at asset management firm Columbia Threadneedle Investments, has sold all of his shares in Samsung Electronics. But he is still optimistic about the development of the industry, but only switched to competitors from Taiwan. Dudding said: "Samsung's business capabilities are good, but a bit unstable."